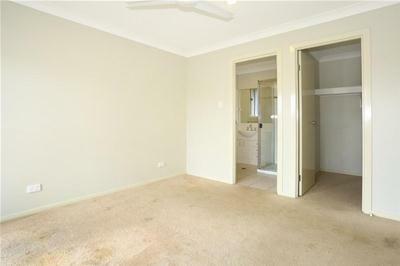 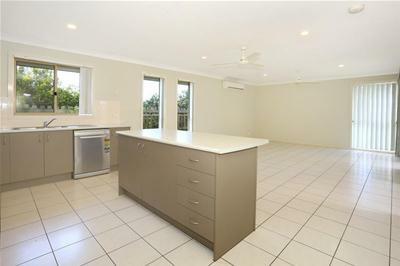 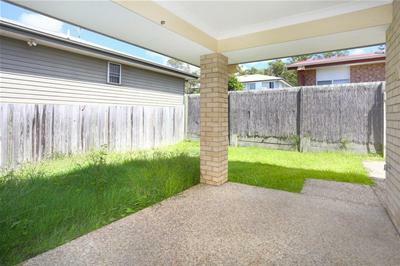 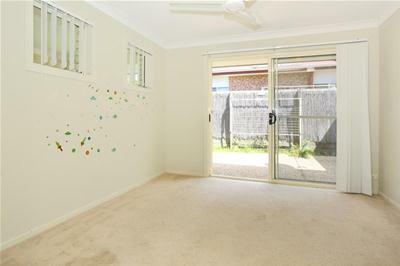 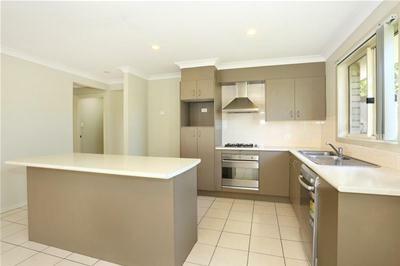 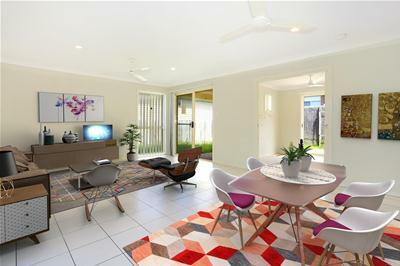 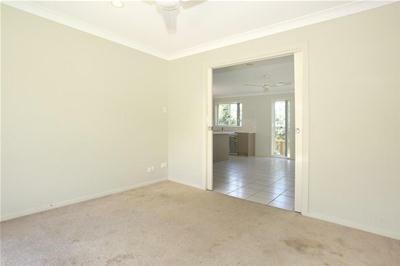 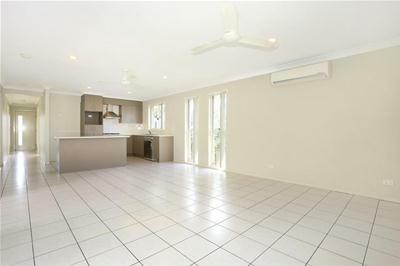 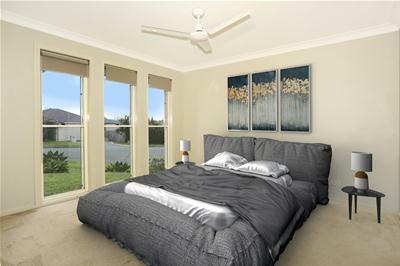 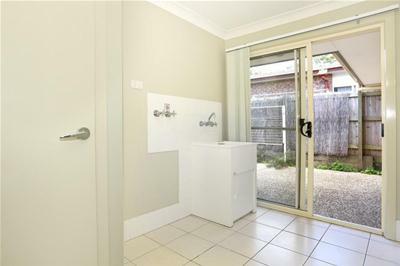 This 3 bedroom home in Coomera is going to suit the young families, first home buyers or the investor. 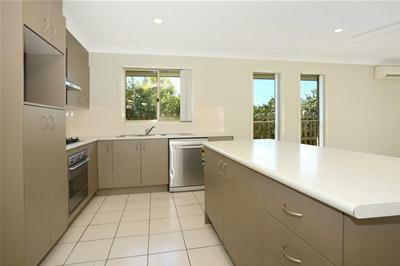 It is located in the Seagreen Estate in Coomera which is right on the doorstep of the currently under construction Coomera Town Centre. 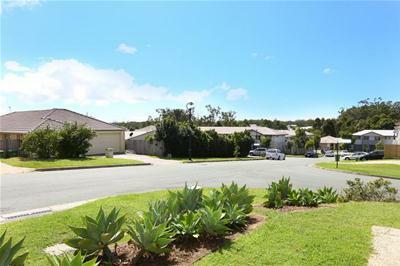 The Seagreen estate is 800m as the crow flies from the Coomera Railway station and the adjoining Coomera Town Centre. 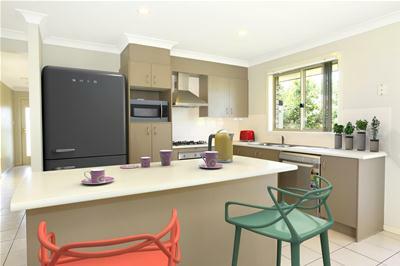 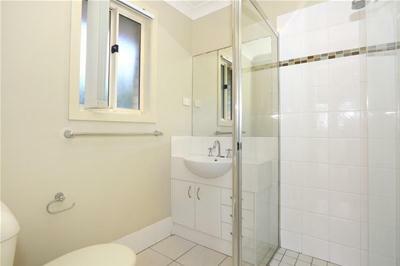 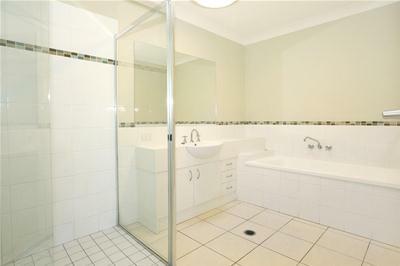 Please note that this property has a video, floorplan and 3D Showcase to view by click on the buttons. 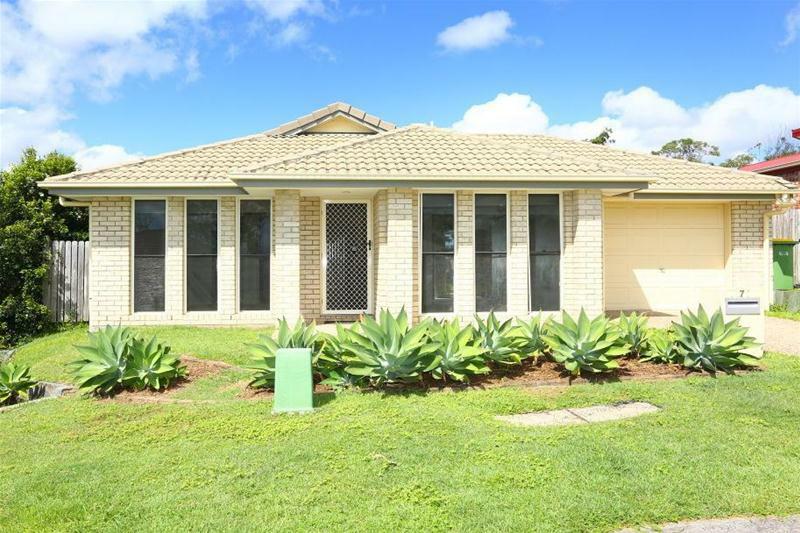 The Seagreen Estate is located right in the development hub of Coomera but is still located in a quiet street with no through traffic. 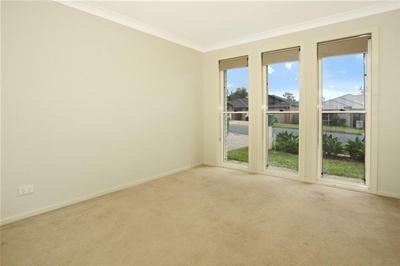 The property is approximatley 900m walk to the Coomera Rivers State School and 600m walk to the bus stop on Finnegan Drive.